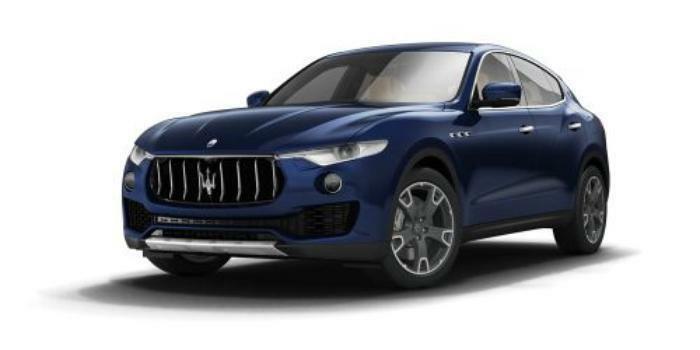 Maserati North America is recalling 3,299 model year 2017 Levantes. Due to an engine software problem, at slow speeds such as stop-and-go traffic, the transmission may unexpectedly shift into neutral or the engine may shut off. The transmission shifting into neutral unexpectedly or the engine shutting down without warning can increase the risk of a crash. Maserati will notify owners, and dealers will update the engine control module software, free of charge. The recall is expected to begin March 31, 2017. Owners may contact Maserati customer service at 1-201-510-2369.